A high intermediate to advance binding. It gives you the strength needed for powerful turns, aggressive backcountry or merely taking it easy on the piste. The WTR (walk to ride) system allows more boot types to be used. We recommend you seek expert advance on how to set this system up or come into our store and we can do it for you. 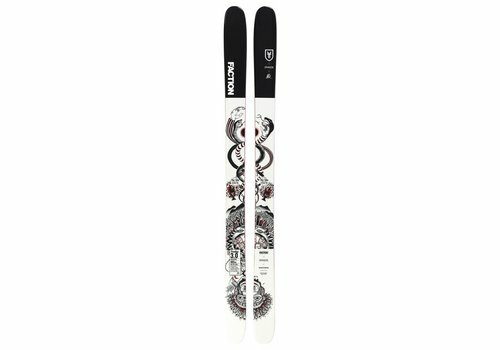 The Rossignol Experience 94 Ti is a great All Mountain ski that is precise, smooth and great fun. 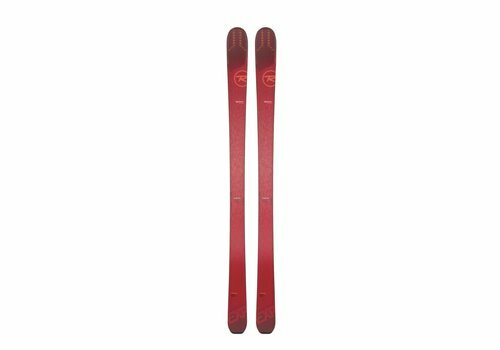 On the annual SIGB Ski Test this came in our top ten as an extremely versatile ski, comfortable across a wide variety of terrain and snow conditions.